K.T.Horsemanship at Southern Dreams Ranch is your place for Riding Lessons, Training, Boarding and Children's Parties in Americus, GA! 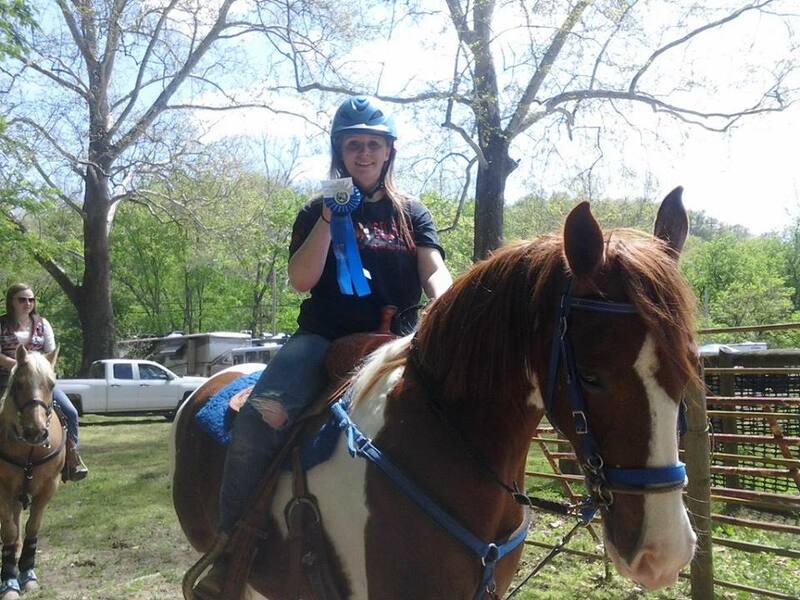 Weather you only want a safe trail horse, or you want to have success in the show ring, or you just want to ride with confidence, Kristi and K. T. Horsemanship can help you realize your dream. Kristi's gentle, patient horse horse training methods produce happy, willing partners for their riders. She is kind but firm horse trainer and uses both discipline when necessary and reward when earned. 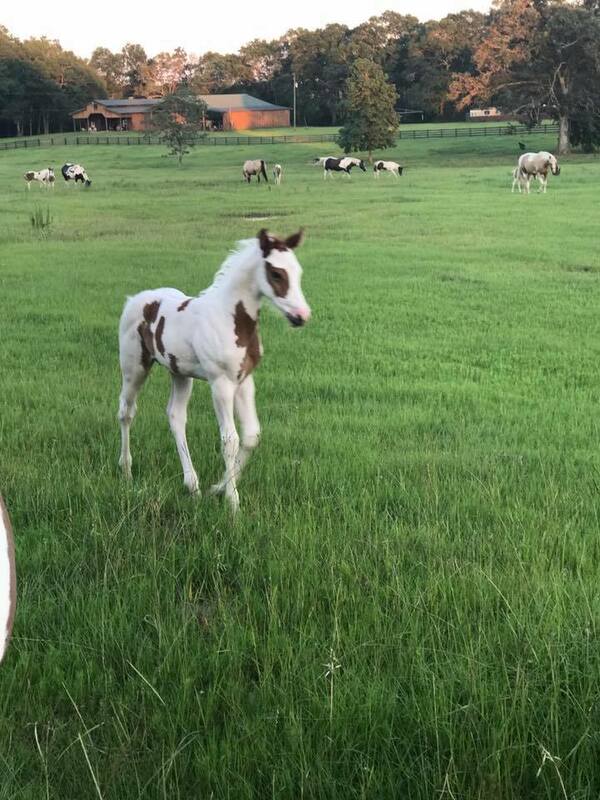 Your horse will be treated like one of our own with the best pasture, partial or full boarding available in south western GA! Amenities include; 73 acres of black picket fenced lanes and partially wooded trails and fields, a 100 x 200 ft outdoor arena, a smaller covered open air arena, 8 12 x 12 stall barn with tack room, ventilation fans and fans in each stall. Your child will have a dream come true birthday or event at our farm. Let their imaginations run wild we can cater to almost any theme! 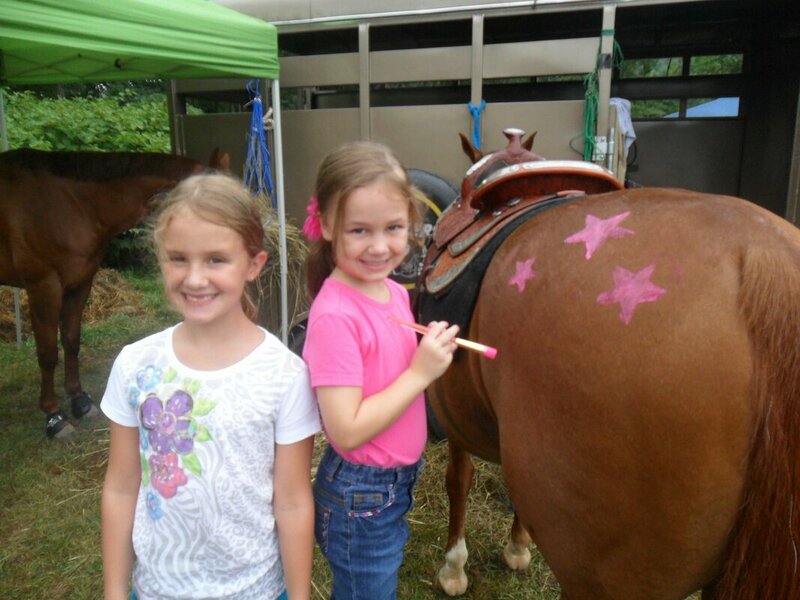 We will host your educational event and teach your group all they need to know about running a horse farm, while having fun and working hard!